/ Modified dec 28, 2015 12:51 p.m.
Greens fees and other charges at Tucson City Golf courses will get simpler and more expensive in 2016. The City Council earlier this month approved a new, simplified rate card for the four city-owned courses. OB Sports, which operates the courses for the city, will charge golfers one of 24 rates. There are currently 110 options for what a golfer can be charged. The new rates will be based on season, course and whether the golfer is a resident. Greens fees will go up between $1 and $4 per round, depending on variables. The charge to rent a golf cart will also increase by $2. The price increase is not expected to affect the number of non-local golfers hitting the course. 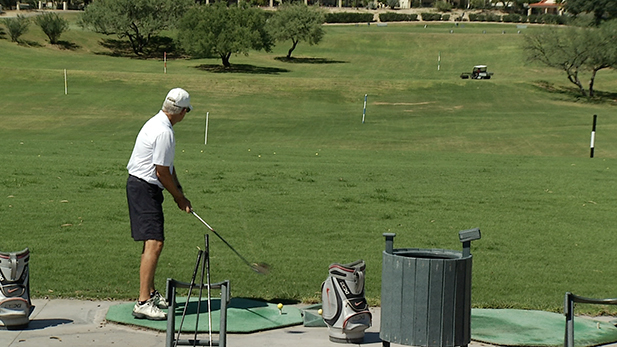 Gibson said many tourists golf while in town, golf is more often seen as a tertiary reason to travel to Tucson, and that means the rate increase should not affect tourism dollars.